Reduced to £30 inc p+p to UK mainland. 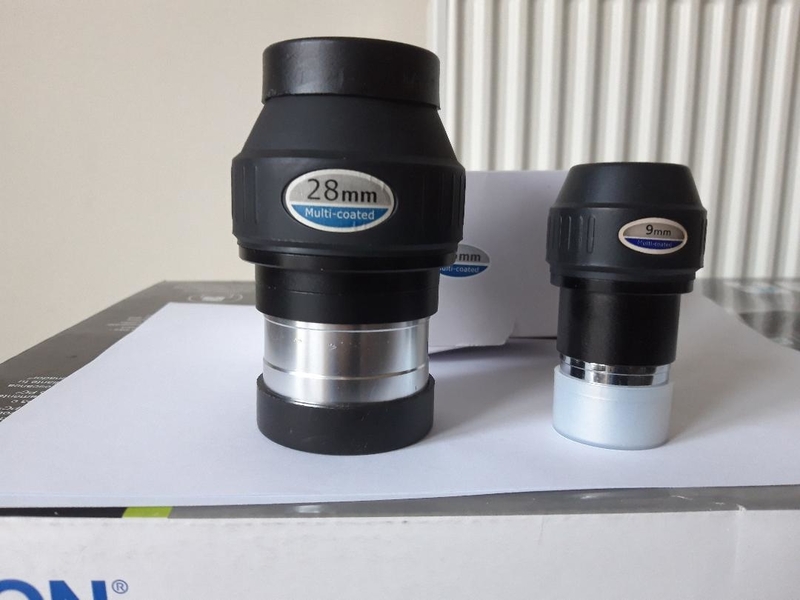 I have for sale the SW LET 28mm and 9mm eyepieces. 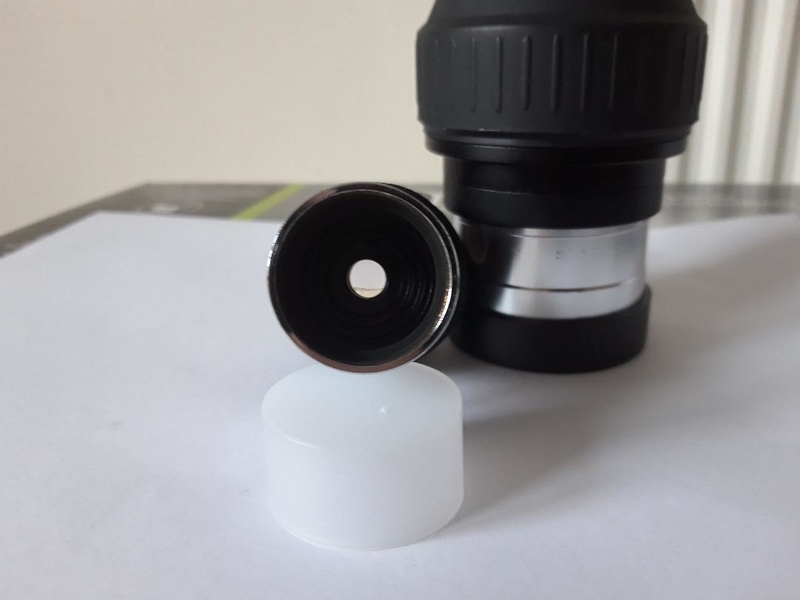 I am upgrading to 2" eyepieces as I seem to struggle with 1.25" eyepieces. I have 2 28mm so one is surplice to requirements. 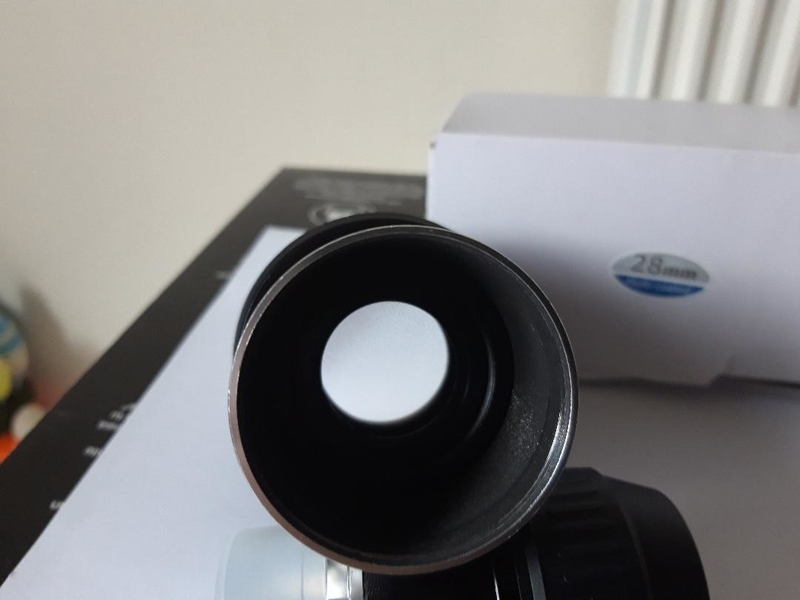 They are both in good condition, the 28mm gives great views of the Orion Nebula and the Pleiades in my ST102 scope. I have the original box for the 28mm, but the 9mm only came in a jiffy bag. I am looking to sell them both together so £30 for the 2 SW LET's inc p+p UK mainland only, or you can pick up if you prefer. Paypal only. 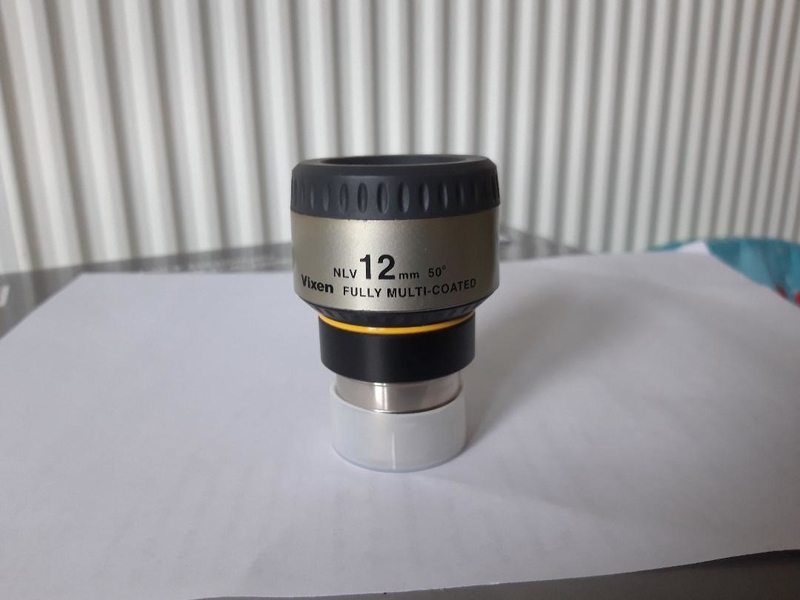 I also have a Vixen NLV 12mm eyepiece. £30 inc p+p UK mainland and pay pal only. I have the original box but it is in France. I would send it to buyer at no cost when I get it back to UK. 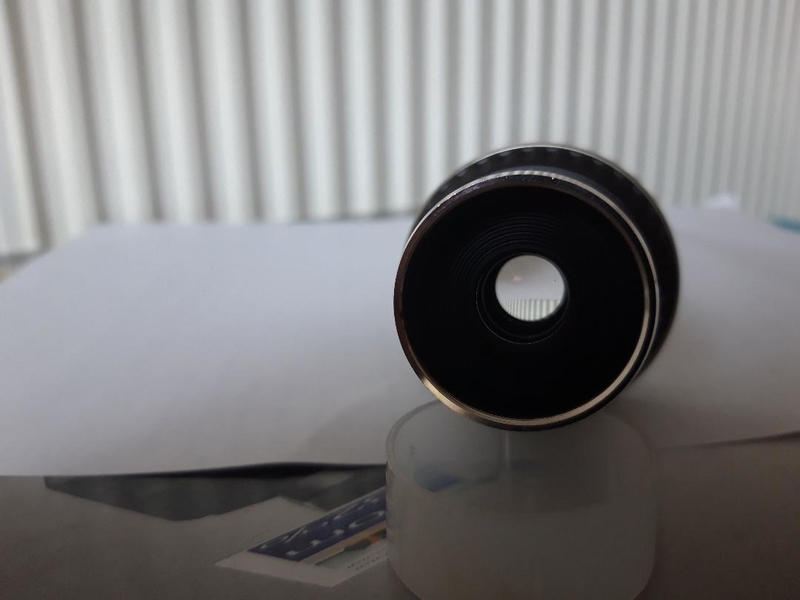 I still have the 12mm Vixen NLV. £30 inc p+p to UK mainland. PayPal preferred.